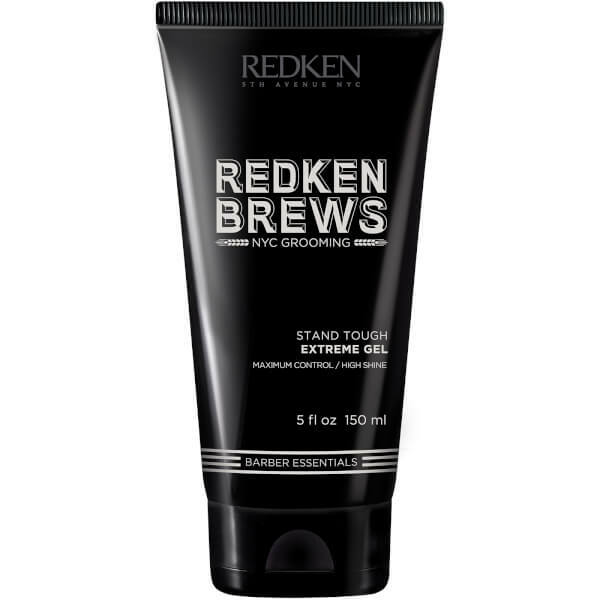 Delivering long-lasting results, the Redken Brews Men's Stand Tough Gel allows you to create your desired style with minimal effort. 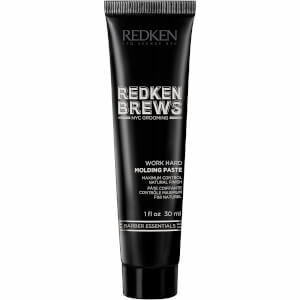 The lightweight, easy-to-use gel adds texture and definition to all hair types and styles, including slicked back looks. 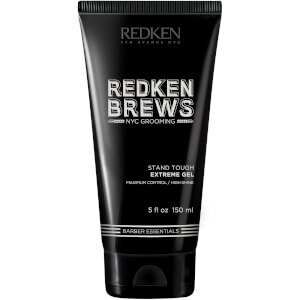 Provides maximum control, strong hold and high shine.